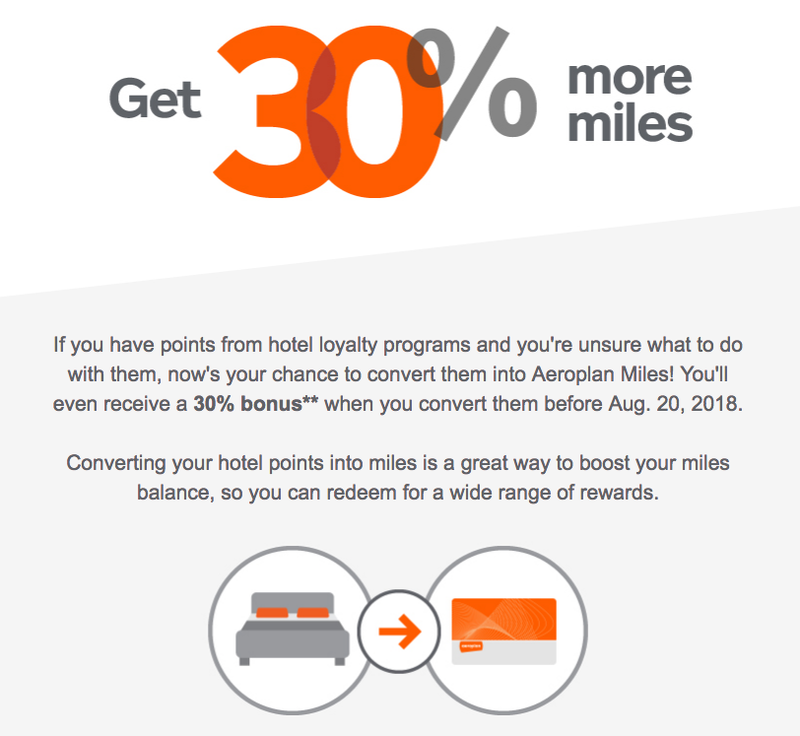 hotel points you may never use if you are a frequent Aeroplan redeemer. you can convert from any of the following to add to your final tally. hotels), Golden Circle Award (Shangri‑La), Wyndham Rewards.